f b♭ f/a gm7 open my eyes, lord c7sus4 f c/e dm7 help me to see your face dm7/c b♭ f/a gm7 open my eyes, lord c7sus4 f b♭/d f help me to see f/a b♭ f/a and the first be last and our eyes are opened, gm7 c7sus4 f and we’ll hear like never before. Original: Open Our Eyes, Lord. with Open My Eyes That I May See. 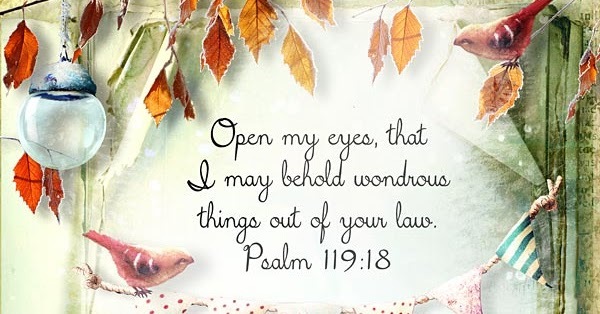 Open Our Eyes, Lord. Translation: Benjamin Harlan. 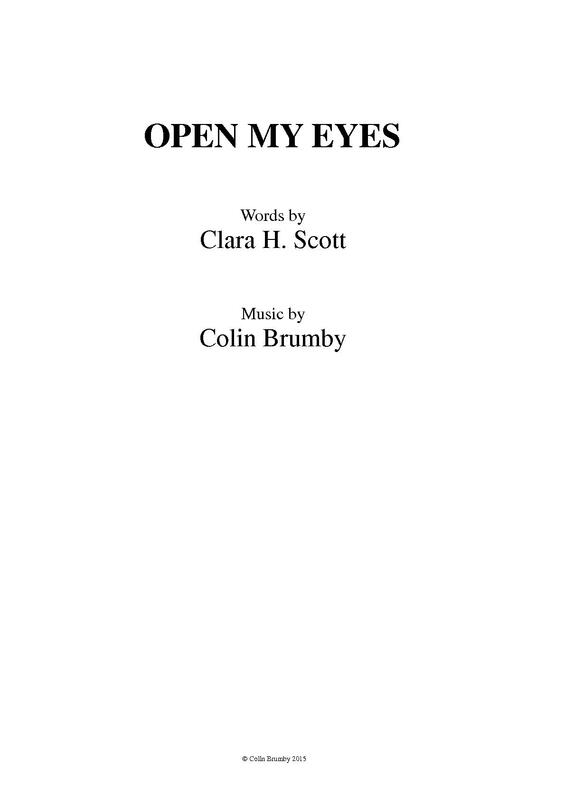 Choir sheet music. arranged by Benjamin Harlan.